Jess Beaulieu is a comedian, writer, actor, teacher, podcaster, and feminist. She co-hosts a comedy podcast called The Crimson Wave, which is all about the glory of periods and was named one of BlogTO’s top ten Toronto podcasts. Jess has performed at JFL42 (Just for Laughs in Toronto), the Boston Women in Comedy Festival, the Chicago Women’s Funny Festival, the Society for Menstrual Cycle Research, Toronto’s Feminist Art Conference and the music festivals Sled Island in Calgary and Field Trip in Toronto. She has hosted several events for large charitable organizations including Planned Parenthood, the YWCA, and SlutWalk. She has columns at the online publications She Does the City and 29 Secrets and has written for CBC Comedy online, the Torontoist, and LoveTV in the past. She has written online blog posts, quizzes and episode recaps for a variety of television networks too including Disney Channel, YTV and Showcase. She story edited All for One, a teen web series that airs on ABCSpark which was recently nominated for a Streamy Award. She came in second place in the 2016 WIFT & BravoFACT short film pitching competition. 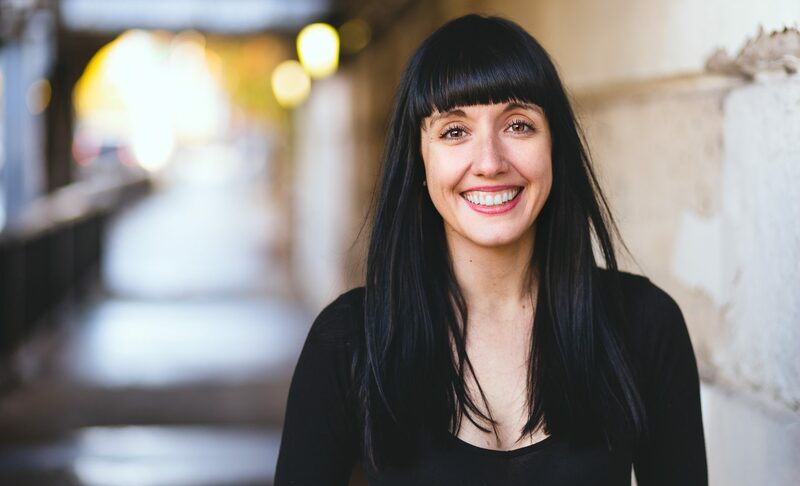 She has taught stand-up comedy classes at Comedy Bar as part of Dawn Whitwell’s Comedy Girl program and has taught comedy, acting and writing workshops at high schools across the province as well as at the Sears Ontario Drama Festival.